Angled View Of A F35 Jet Aircraft Isolated On A White Background. Stock Photo, Picture And Royalty Free Image. Image 55265483. 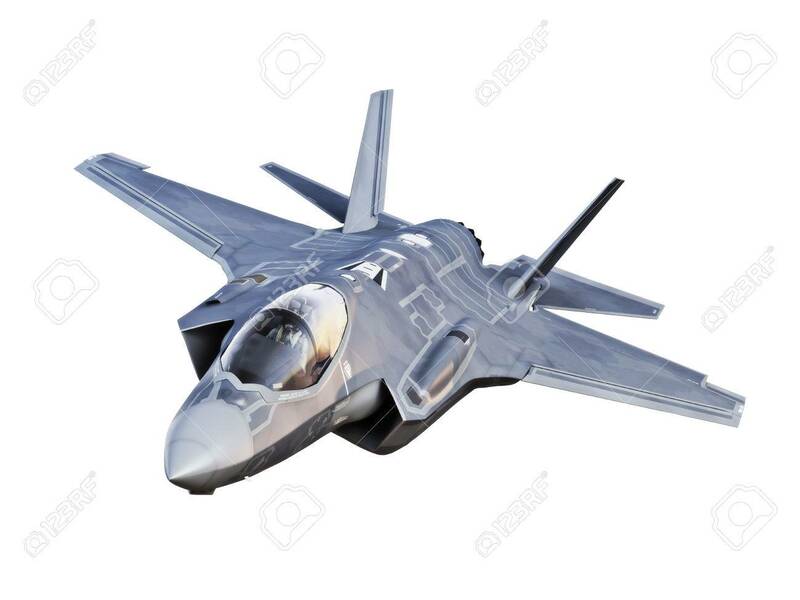 Stock Photo - Angled view of a F35 jet aircraft isolated on a white background. Angled view of a F35 jet aircraft isolated on a white background.